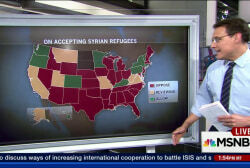 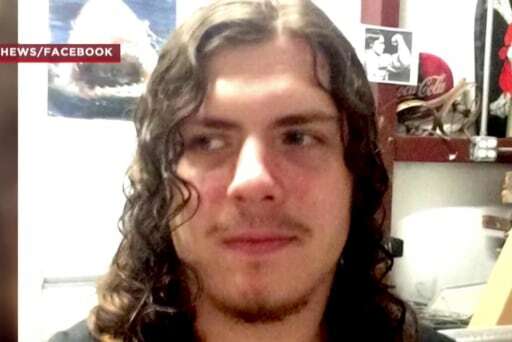 Could Syrian refugees swing LA gov. race? 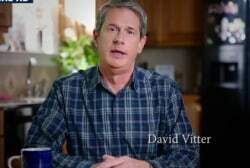 Will David Vitter's Hail Mary work? 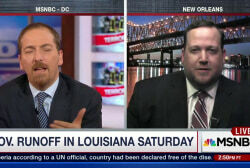 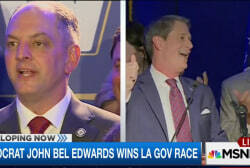 Will David Vitter be next Louisiana governor?